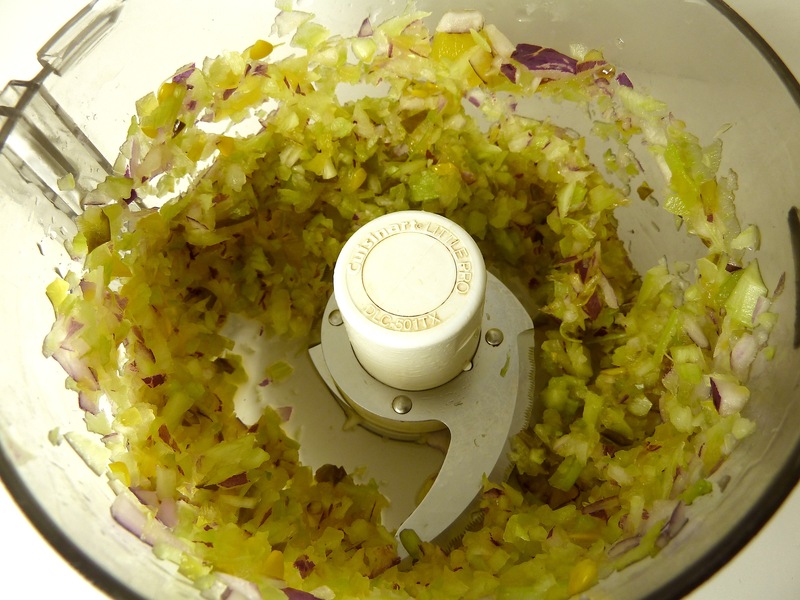 1) In a food processor** add celery, red onion, and pickle and pulse gently until chopped small but not pureed. Set aside in a bowl. 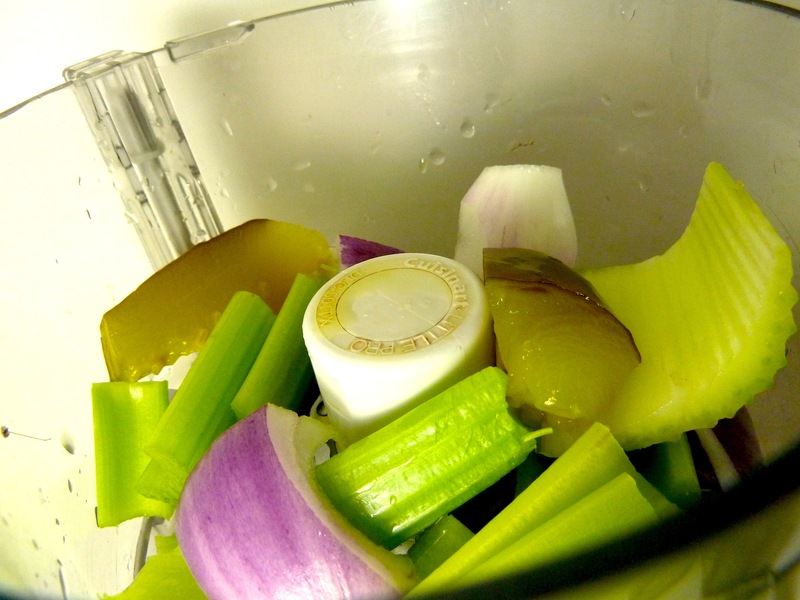 2) Add vegenaise, mustard, sea kelp delight powder and celery salt to bowl and mix well. 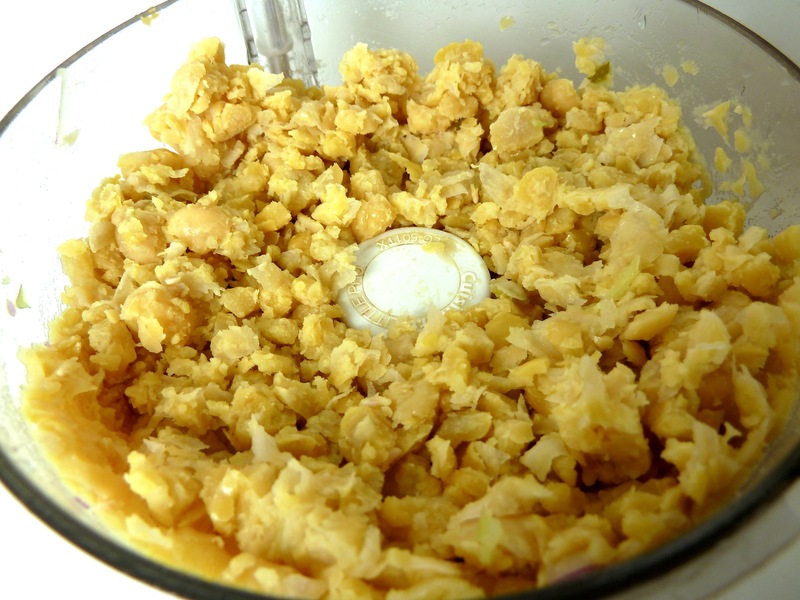 3) Put chickpeas in food processor and pulse gently until chickpeas are well broken up but not mushy. 4) Add chickpeas to vegetable bowl, and mix well. Add fresh pepper to taste and mix. 5) Let chill for at least 30 minutes in the fridge though the longer the better. 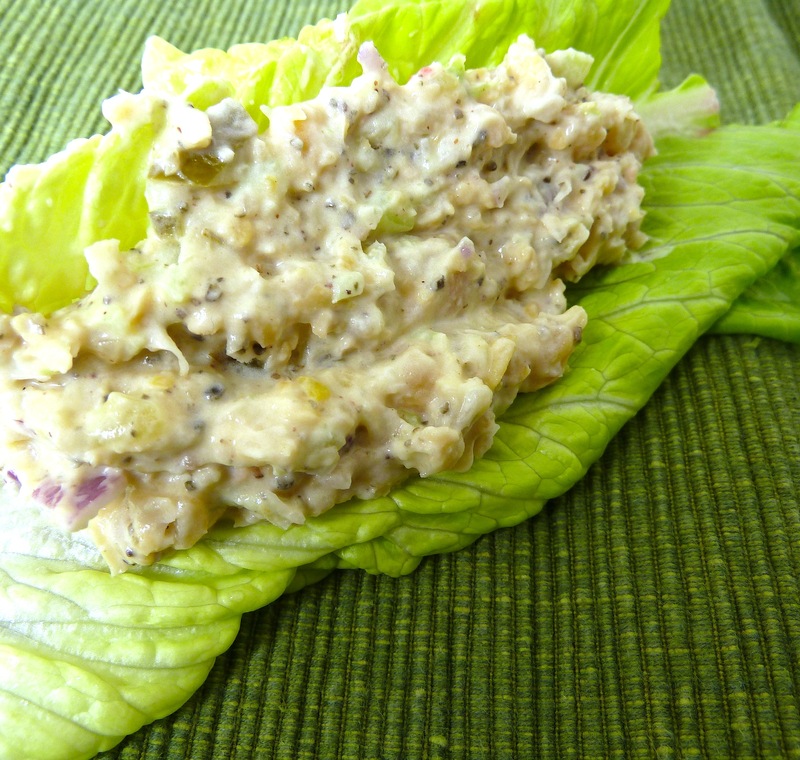 Serve in sandwiches, on crackers, or in lettuce wraps. 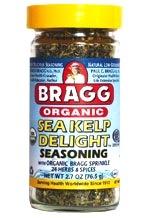 *I use Bragg’s Sea Kelp Delight Seasoning in this recipe. 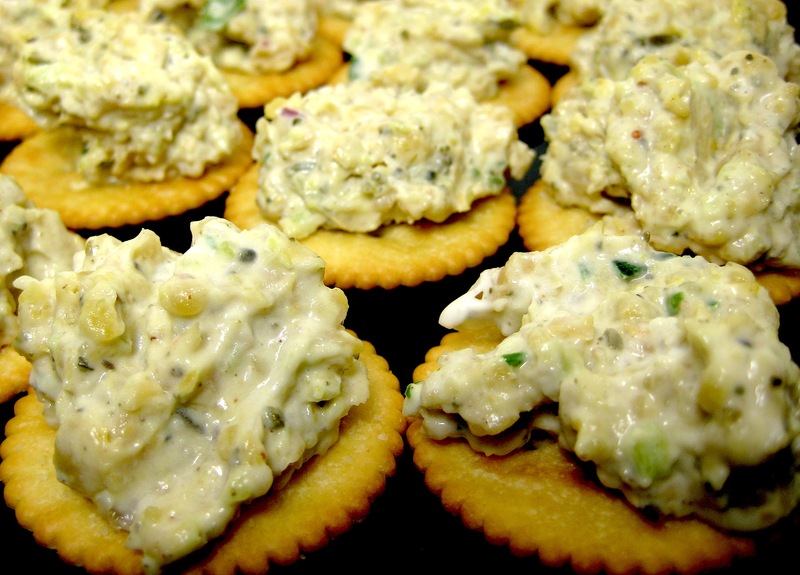 If unavailable, you can substitute 1tsp kelp powder, 1tsp dill and 1tsp dried parsley. **If a food processor is unavailable, mince vegetables with a sharp knife and mash chickpeas with either a fork or potato masher. This looks so easy and super tasty! I’ll have to make sure to grab some kelp seasoning though, that peaks my interest a lil’ bit. 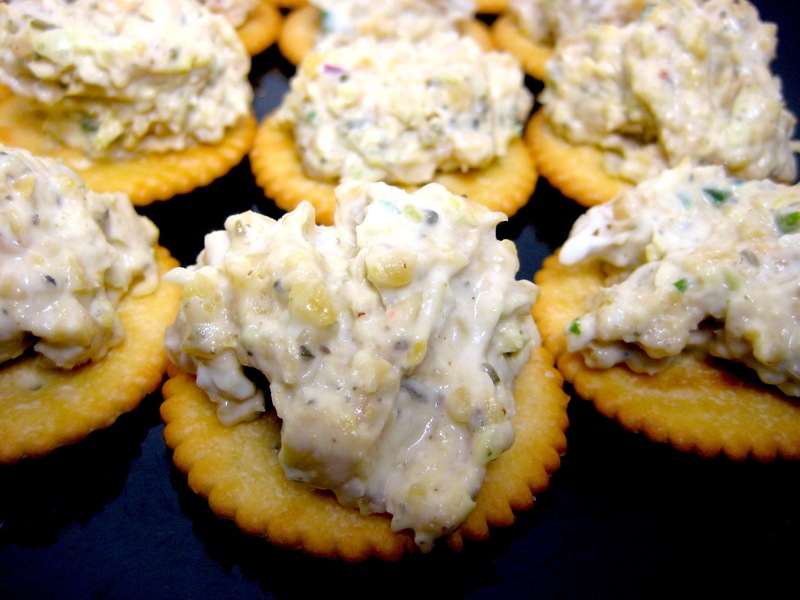 To make this even more like my childhood tuna sandwiches, I’d probably add just a touch of diced tomato. Yum! Thank you! I think my mom maybe used to put tomato in it too, I’ll have to try that! I’ve made this recipe three times this week, I can’t stop eating it. I’d love to hear how it turns out! I keep coming back to this but still have not made it, I need to correct that soon. OMG this is so delicious! So glad I finally made it!